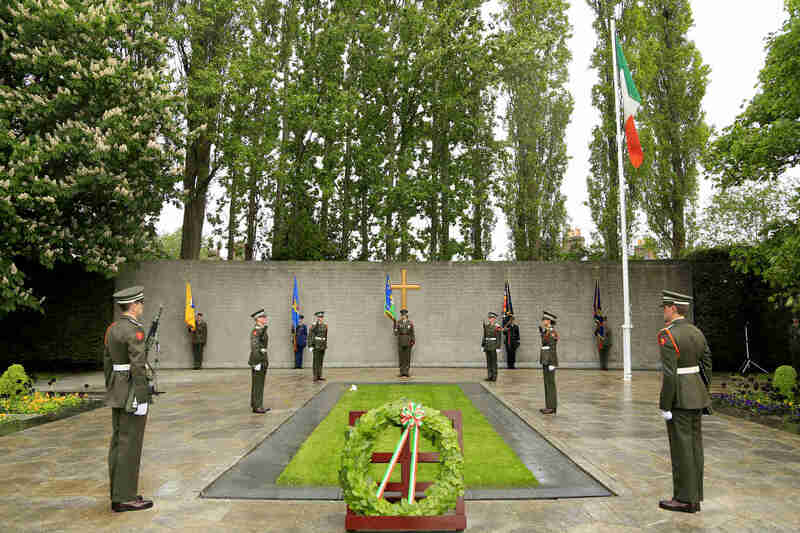 A number of commemorative events are taking place around the country to honour the lives of the 1916 leaders and observe the dates of their executions. Find out what's happening in your area. Tá roinnt mhaith imeachtaí comórtha á gcur ar siúl timpeall na tíre chun ómós a léiriú do shaolta cheannairí 1916 agus comóradh a dhéanamh ar na dátaí ar cuireadh chun báis iad. Faigh amach céard atá ag tarlú i do cheantar-sa.